Available in a variety of colors and special shades, bonding can be made to look as natural and pleasing as your own tooth. WHY DO WHITE/COMPOSITE FILLINGS COST MORE? Composites are very technique sensitive and require more care in placement due to a number of different steps. Each step must be carried out meticulously. Also, composites are cured by a special light form. To insure proper placement and good restorative prognosis, each stage requires more time and skill. The materials used are state-of-the-art and costly. If not removed, plaque gardens to form calculus (tartar) around the necks of the teeth. Eventually, the irritants in plaque destroy the tissue that attaches the gums to the teeth. The gums pull away from the teeth and small pockets from between the teeth and gums. These pockets become filled with more plaque. Eventually, the bone supporting the teeth is destroyed. Periodontal disease is usually a slow, painless, progressive disease. Most adults with gum disease are unaware that they have it. If diagnosed early, however, the teeth can be saved. Root Canal therapy (Endodontics) treats disorders of the nerve (pulp) of the tooth. It used to be that a tooth with a diseased or infected nerve had to be removed. However this is not true in 95 percent (95%) of these cases today. Sixty million American have it. It’s more common in the elderly, and affects men and women equally. Its exact cause is unknown, but women are nine times more likely than men to seek treatment for this malady. The lower jaw (mandible) is attached to the skull by a joint on each side of the face, called the temporomandibular joint. 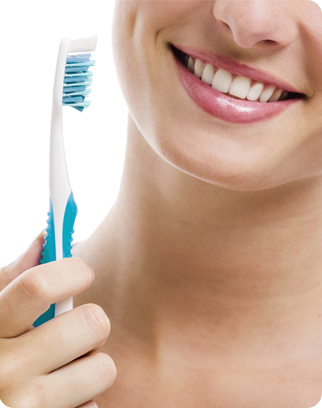 With the help of your dentist, preventing tooth decay can become even easier. 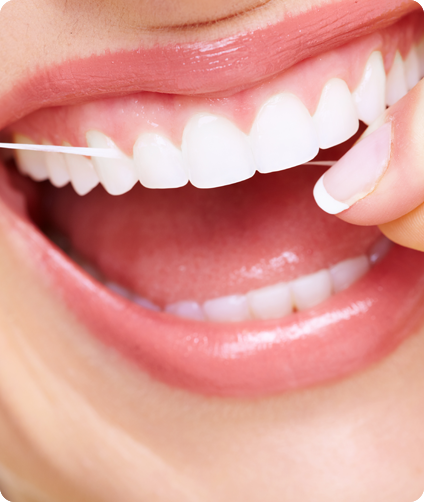 You may already be aware that daily brushing and flossing are the most important weapons against the formation of plaque, the primary cause of cavities. To supplement your regular routine of brushing and flossing, your dentist can apply a coat of plastic material — called a sealant — on the top, or biting, surfaces of your teeth. This plastic coating creates a barrier between your teeth and the decay-causing bacteria that live in plaque. Coating your teeth with a slippery plastic material makes it harder for plaque to stick to the tiny grooves on the biting surfaces of the teeth – reducing the risk of forming cavities and tooth decay.